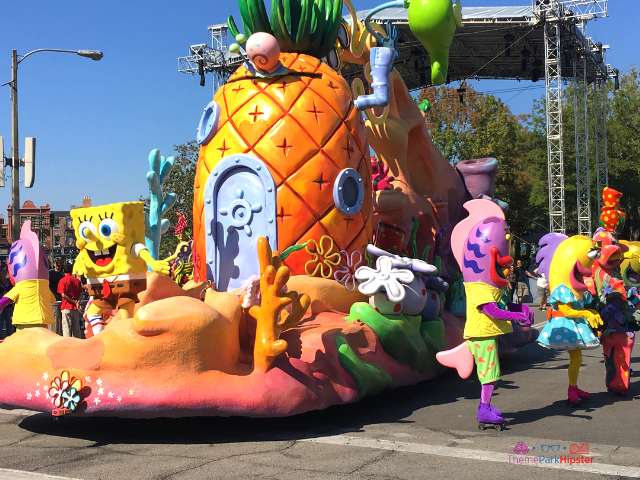 With all those activities to participate in, you’ll want to know these pro tips for doing Universal Orlando the cheap way! 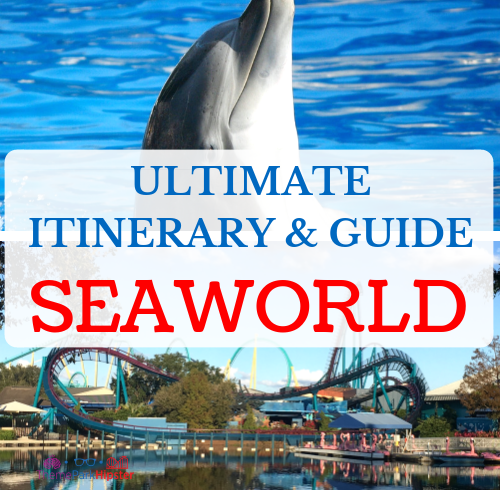 But first, grab your FREE Universal Orlando Resort guidebook here! Remember that hotels are less expensive off-site. If you do stay onsite you will get special perks such as free transportation within the property, which can save on car rental or cabs. Through the authorize vacation sellers, you will be able to get a significant discount on your Universal Orlando Resort vacation package. 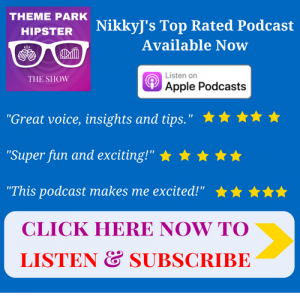 Your theme park tickets will also get scooped up in that whole package price. 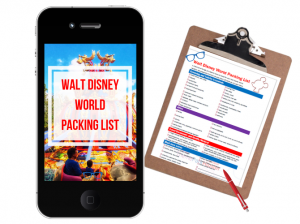 If you’re a part of a professional organization or travel club, always check to see if they have any theme park discounts. 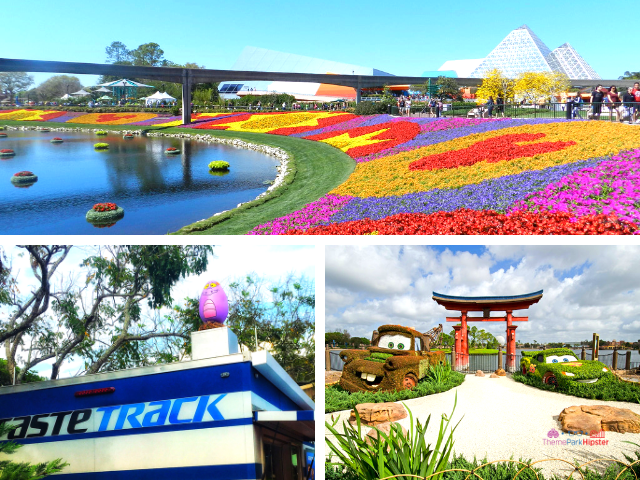 Professional dental, pharmacy, and AAA organizations are just a few examples of companies that have theme park deals. AAA usually has significant discounts on Universal Orlando theme park tickets, so be sure to look there if you are a part of the organization. This is important because it gives you the chance to save on your dining budget. 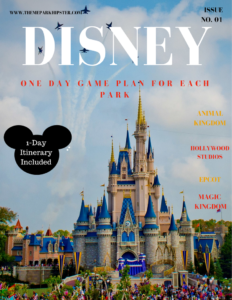 You can go grocery shopping and based on the planned-out meals, you do breakfast and dinner at your hotel or vacation rental and do a lunch at one of the parks. Just have it all mapped out. It will cut your dining budget in half. Those days tend to be the cheapest to travel. Booking your actual ticket on a Tuesday mid-afternoon about 3 PM to 4 PM has been said to be the best time to book flights. The industry is usually updating prices and for some reason I’ve been lucky when it comes to booking flights during that time. 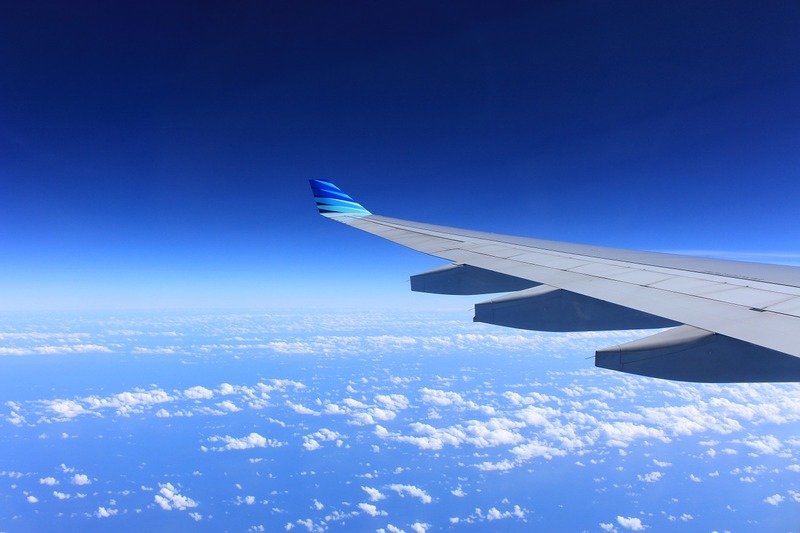 There are a lot of authorize travel agents in the Central Florida area. I personally use Destinations in Florida as my theme park vacation planner. Travel agents can help you put your whole plan together. 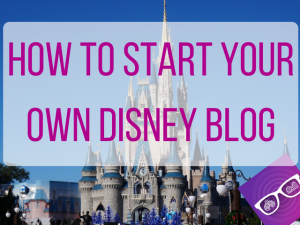 They usually know the different Universal Orlando discounts and deals that are available right away before anyone. They also know different time frames that are best for you to book. 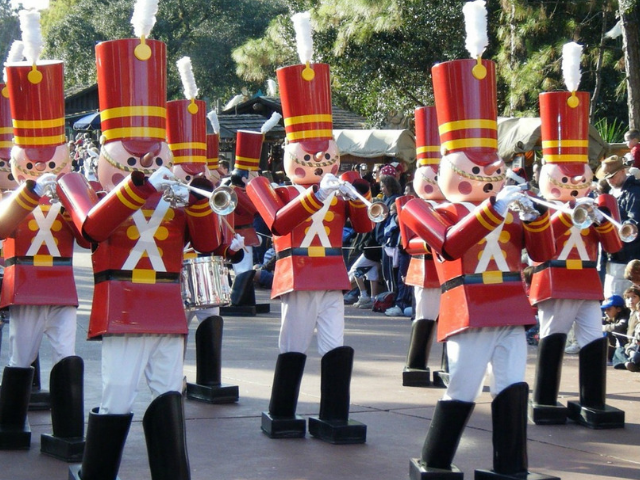 They’re really good with when it comes to planning a customizable Orlando vacation. Be sure to find discounted Universal Orlando tickets that are one or two days short of your total vacation length. 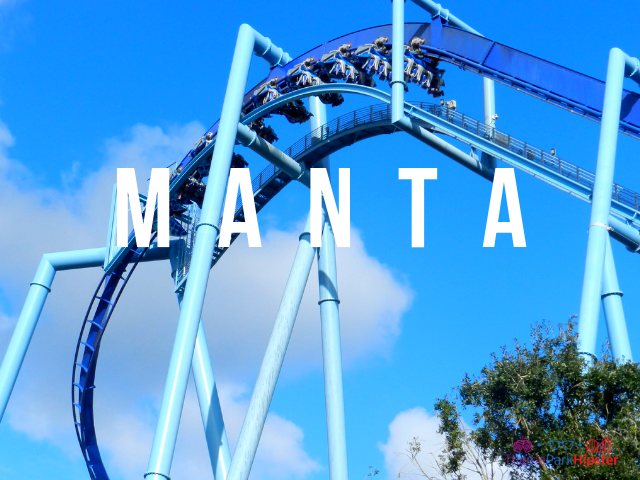 Buy your Universal Studios Florida ticket directly from Universal’s website or from a reputable source such as Undercover Tourist. Undercover Tourist usually has special rates for Orlando theme park visitors. 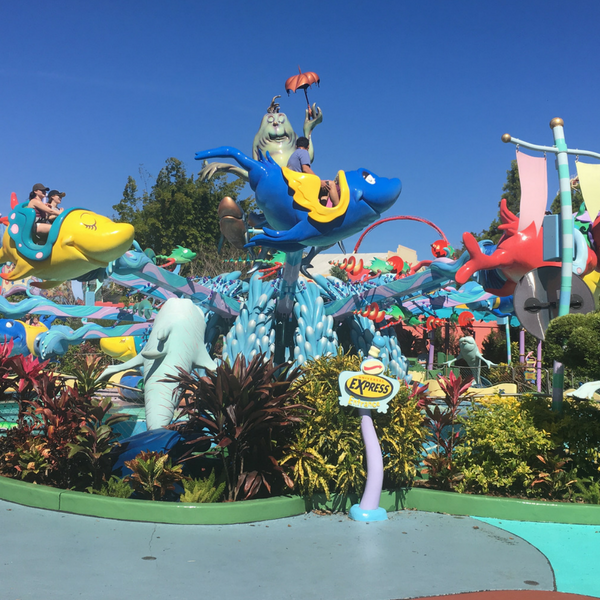 There are a few options to choose from for Florida residents when buying a ticket for any of the Universal Orlando theme parks. The 3-Park 2-Day Park-to-Park Florida Resident Ticket entitles one (1) guest admission to Universal Studios Florida™, Universal’s Islands of Adventure™ AND Universal’s Volcano Bay™ on the same day. Ticket is valid for any two (2) calendar days during a sixty (60) consecutive calendar day period which includes the first day any portion of the ticket is used. 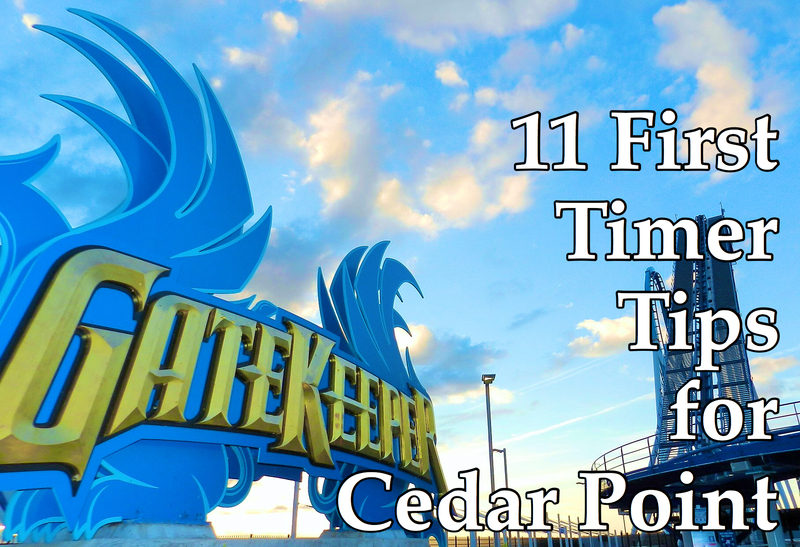 The 2-Park 2-Day Park-to-Park Florida Resident Ticket entitles one (1) guest admission to BOTH Universal Studios Florida™ AND Universal’s Islands of Adventure™ theme parks on the same day. Ticket is valid for any two (2) calendar days during a sixty (60) consecutive calendar day period which includes the first day any portion of the ticket is used. You can view the whole list of ticket options here and save money too! If you will be at Universal for more than four days, maybe book only two days to go to a park. On the first day in Orlando you may be tired or jet-lagged. Use that day to explore CityWalk or discover your resort. Self-parking is cheaper after 6:00 pm (unless there’s a special event). It is FREE for Florida residents after 6:00 pm, which is perfect if you want to spend an evening hanging out and exploring CityWalk. There are so many other things you can do at Universal Orlando Resort for free…or almost free. Such as hanging out in CityWalk and exploring the beautiful resorts. 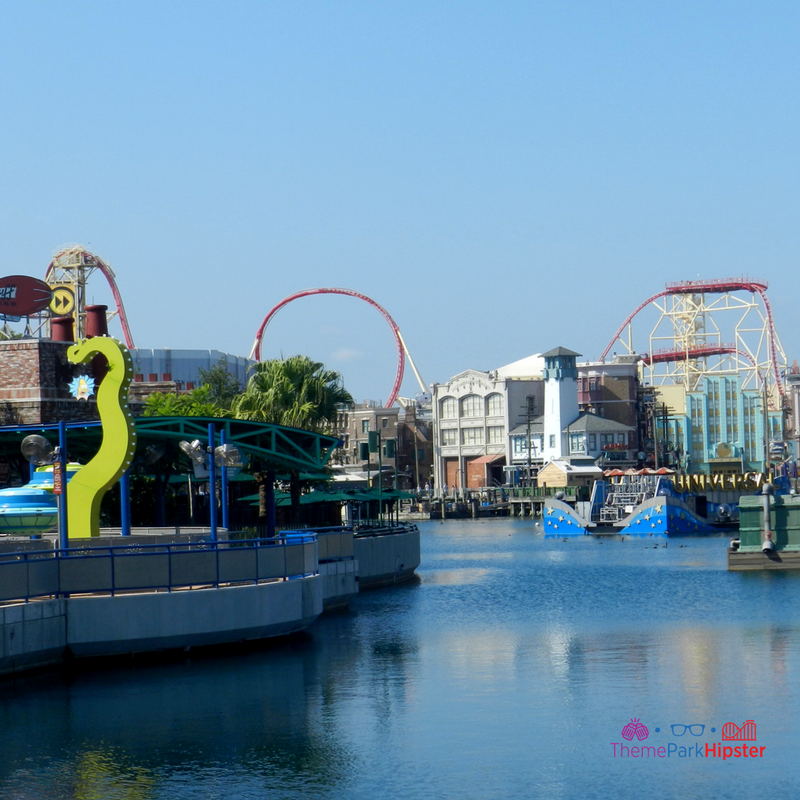 Have fun in the Splash Zone Areas of Universal CityWalk. Hopefully your Universal trip does not dig too deep into your wallet. 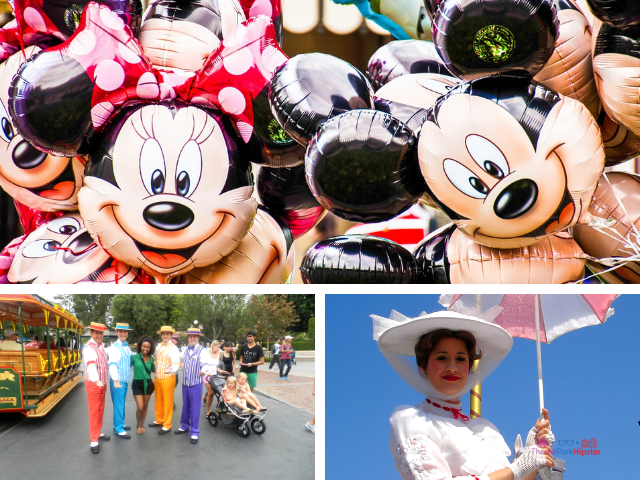 In case it does, take advantage of some of the free stuff you can grab while enjoying the parks. When you book 10 hotel nights through their website, you’ll receive one night free. 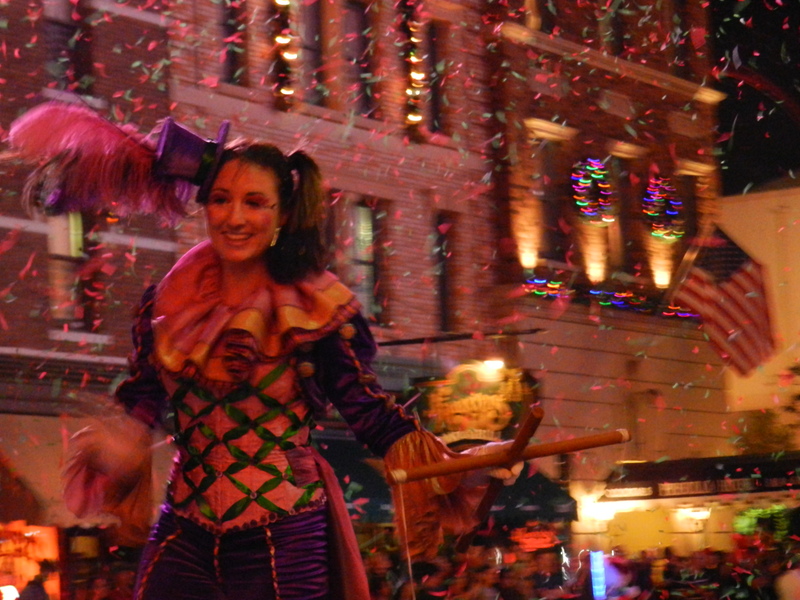 You may get one of your nights at a participating Universal area hotel for free. You can join Hotels.com free rewards program here! Be sure to use Universal Orlando crowd calendars to help you determine the best season to book your Orlando vacation. I recommend early November or mid-January. 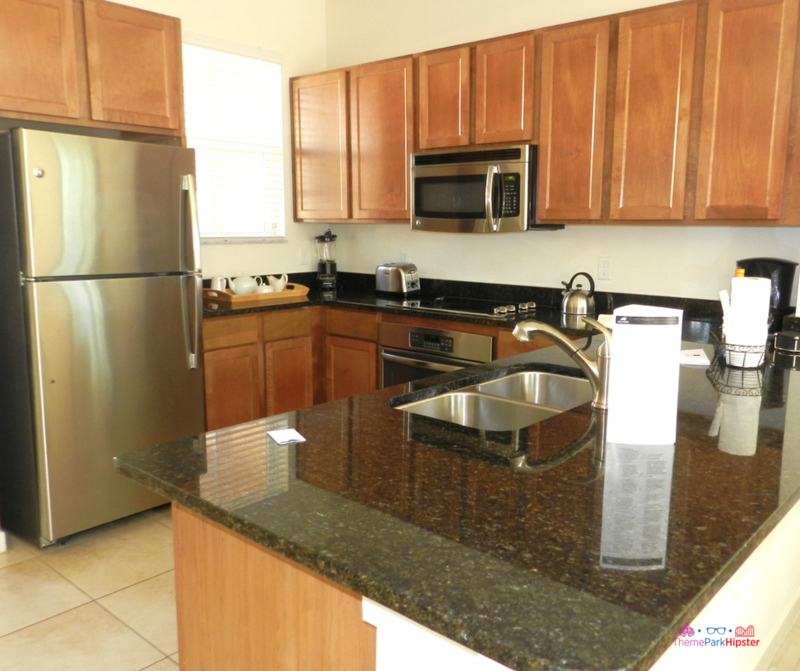 You will be able to maximize your days and really enjoy the whole property offered by Universal Orlando Resort. These months are closely followed by March, May, September, and October as still pretty decent visiting times. Get the full Universal Studios Crowd Calendar here! A vacation home is another great option where you can get a wonderful deal on lodging for your Florida vacation. Top Villas has one of the best villa rental agents in the world, offering the best homes, the best service and the lowest rates guaranteed. 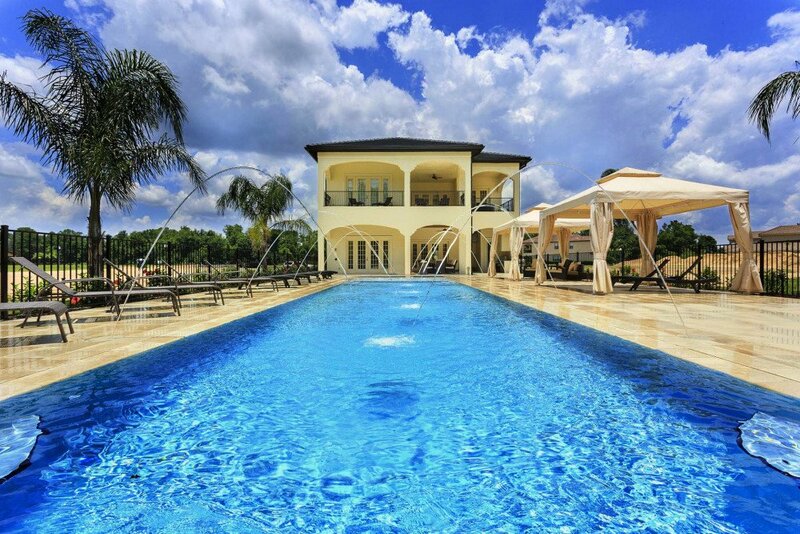 I am a fan of vacation home rentals with resort amenities for families or friends traveling to Orlando on an extended vacation. 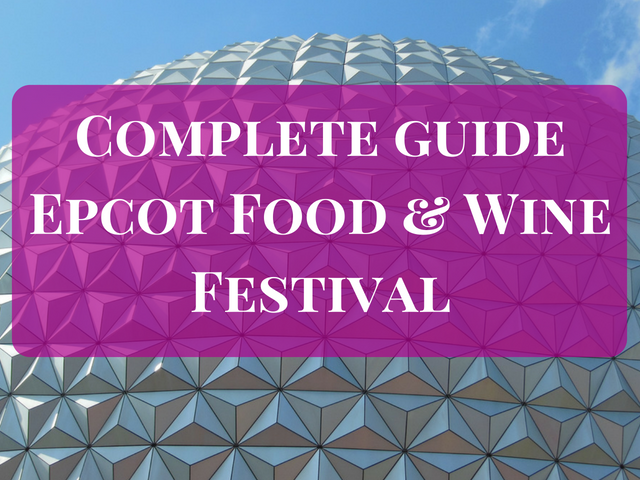 If you’re not planning on being at Universal Orlando Resort for more than 4 days and you usually eat light, then I say skip out on the Universal Dining Plan. 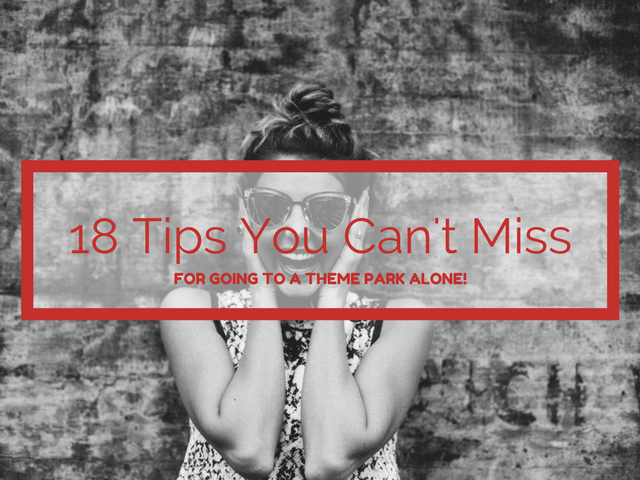 It’s not a good plan and if you budget correctly for your trip, you’ll be able to make your money stretch inside the park. September is Orlando Magical Dining Month where high-end Orlando restaurants feature three-course, prix fixe dinners at an exceptional value. Some of the restaurants at Universal Orlando participate during this event, so you may be able to get a better dining option using this offer. 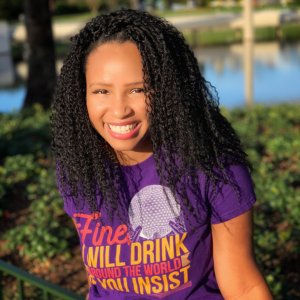 You can also use refillable souvenir cups and buckets like the Coke Freestyle Souvenir Cup, the refillable buckets of popcorn, and the regular park beverage souvenir cup that can be purchased for one price and refilled throughout the day for a low cost. You can reuse the souvenir cups on another visit and refill them at whatever the current reduced refillable charge is at that time. Having snacks and water will help hold you over between your meals. 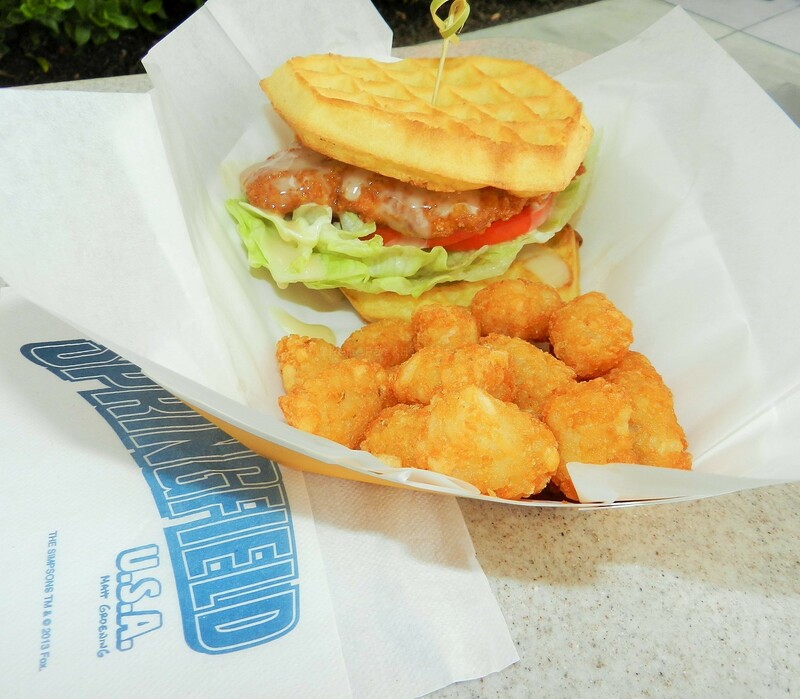 It’s also good to pack a light lunch if you want to avoid paying the cost of meals at the Universal Parks. I usually pack a small sandwich and snacks with one meal in the park to treat myself on those solo days at Universal Orlando. Water is very important to have especially in the severe summer heat. Be sure your snacks are within the Universal Orlando guidelines. You can use websites like Amazon. to get quite a few of your Universal gear and swag. Also, local stores like Target, usually have a vast collection of Universal Orlando Resort merchandise for lower retail prices. 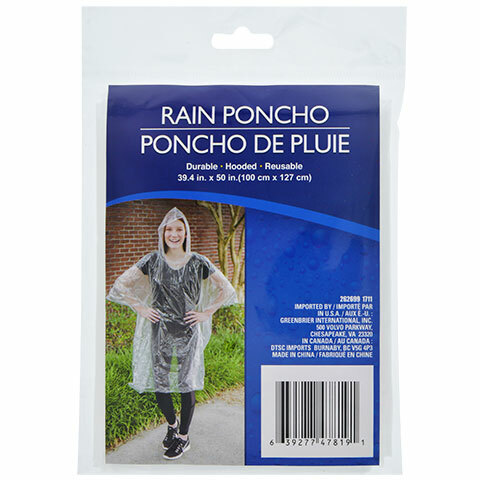 Don’t get caught up in the Orlando rain and the Universal Orlando $20 price of a poncho. A lot of the items such as a poncho, sunscreen, and water can be bought at Dollar Tree for as little as $1.00. 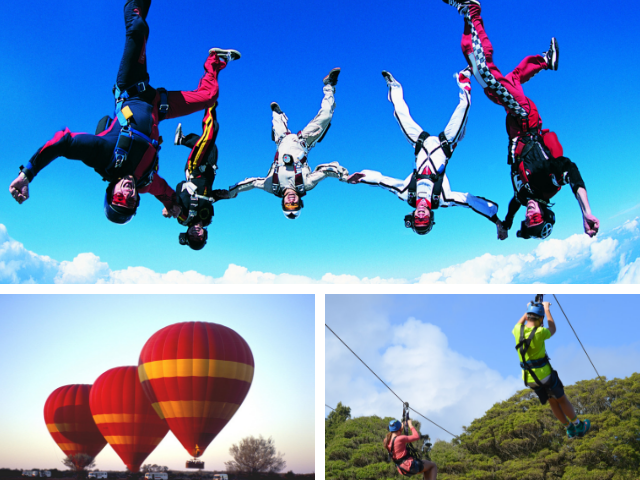 Get great discounts on different activities happening around Orlando. 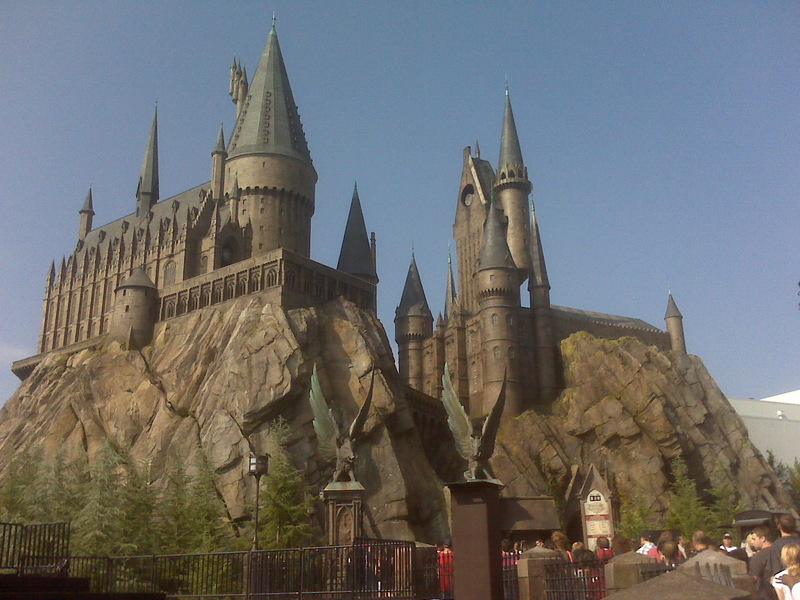 Websites such as Groupon has some of the best activities to do off of the Universal Orlando Resort properties. 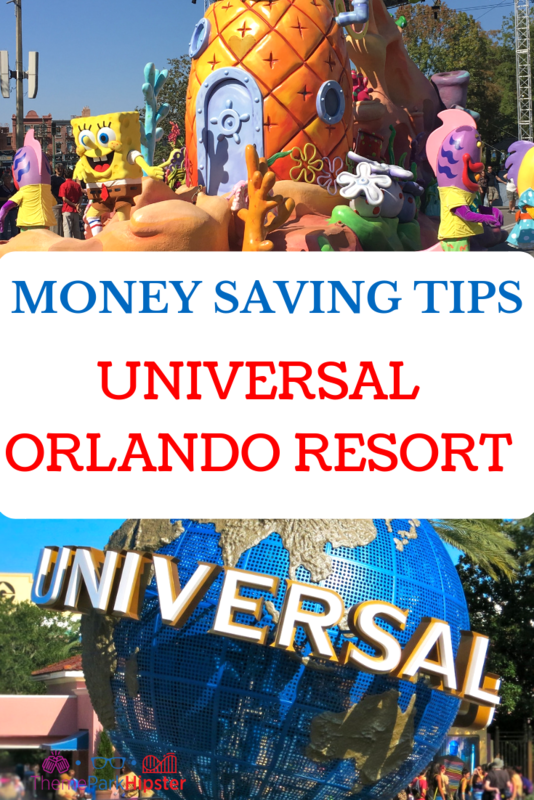 I truly hope these Universal Orlando saving tips help you save and budget well on your next trip. 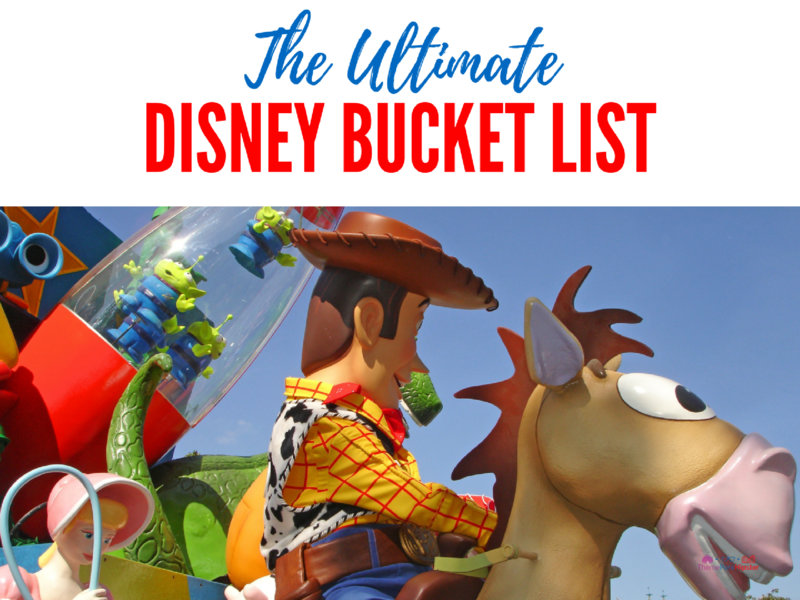 Let me know some budget friendly tips you use when planning your Universal Orlando Resort vacation in the comment section below! 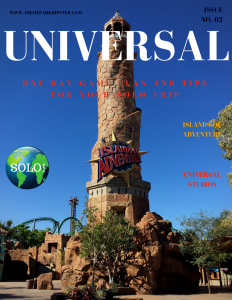 Universal Studios Orlando 🎢 How to save lots of time and money ! 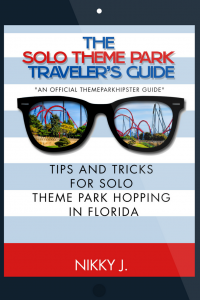 Join 10,981+ active members of the Universal Orlando Solo Traveler’s community.